The fan is supplied with a male and female version of a 4-pin RGB connectors. The female connector is design to attach to a motherboard that features 4-pin RGB headers, for example ASUS AURA. The male connector is design to allow you to connect a second RGB fan in series. To use the control software of compatible motherboards (such as ASUS AURA or MSI MYSTIC LIGHT), the Silent Fan 120 RGB has a 4-pin RGB connector. 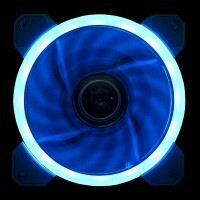 If more than one Cooltek Silent Fan 120 RGB is used in the system, these can also be connected in series. 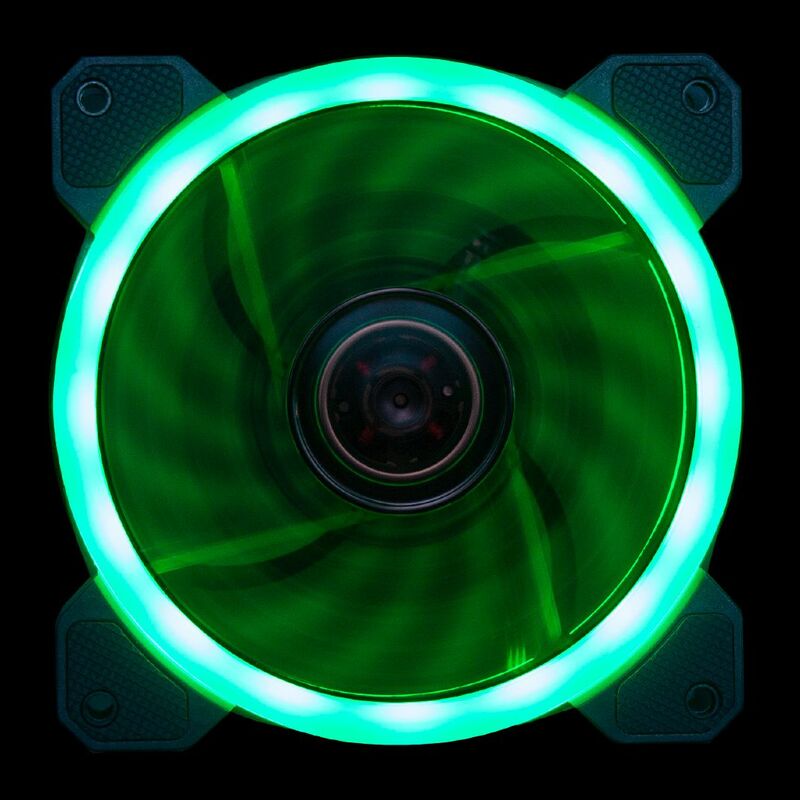 The Silent Fan 120 RGB rotates at a maximum of 1,200 rpm and generates a volume flow of approximately 36 CFM at a maximum noise level of just 20.0 dB(A). Hydraulic bearings guarantee quiet operation and a life expectancy of 30,000 hours. The scope of supply includes a set of lug screws and practical silicone washers for decoupling the louver. 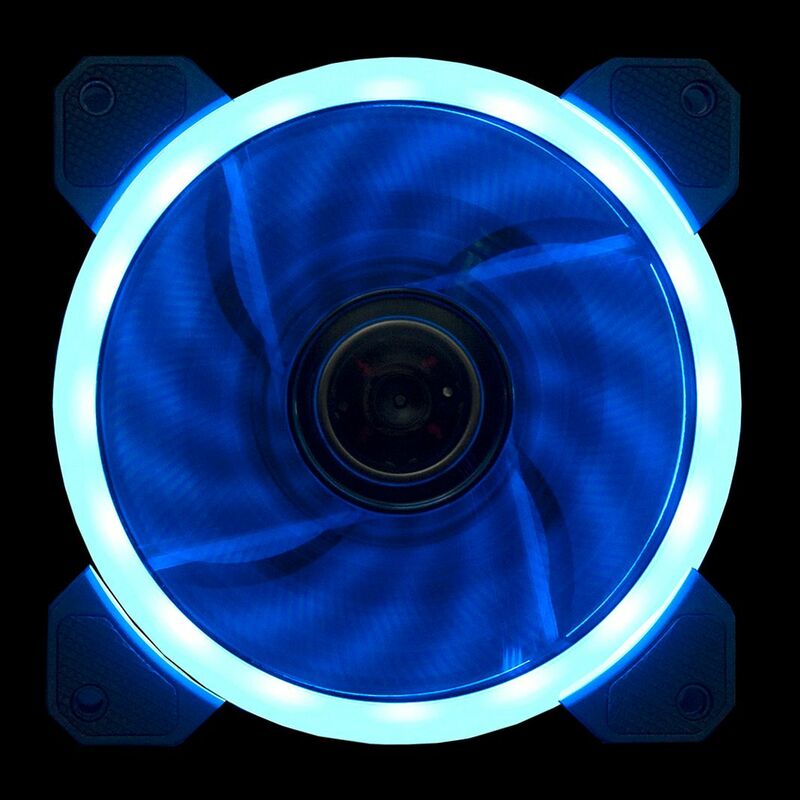 The fan is connected via a 3-pin Molex connection, so it can be controlled via the mainboard or a fan control. 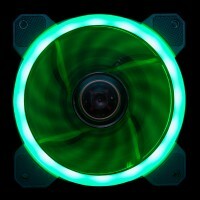 In addition, the Silent Fan 120 RGB is equipped with a 4-pin RGB plug. 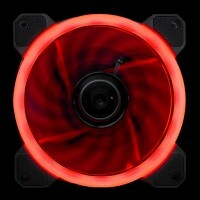 If you have a motherboard with 4-pin RGB headers (such as ASUS Aura or MSI Mystic Light), you can connect the Silent Fan 120 RGB directly to the motherboard and control the lighting effects through the motherboard's software. 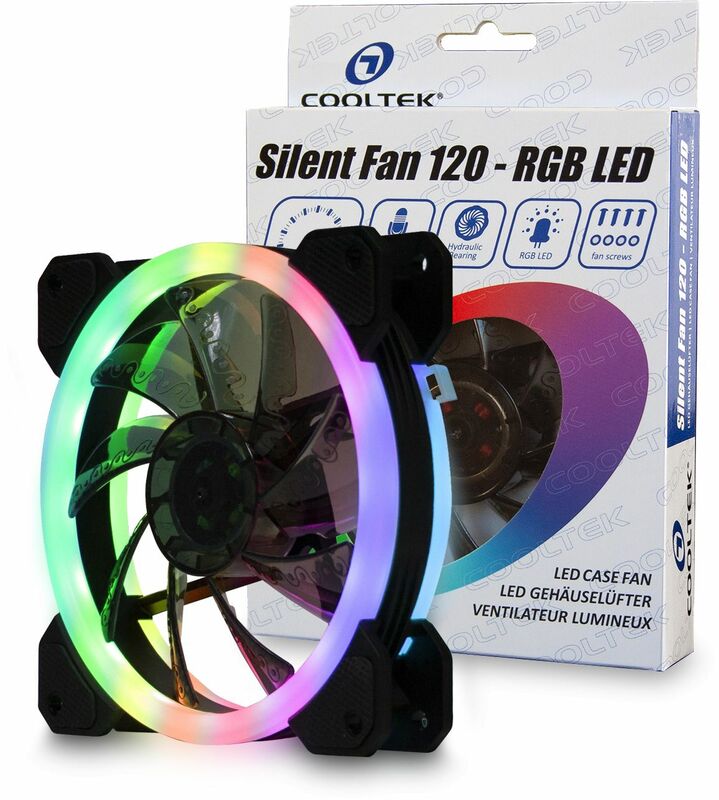 In addition, the Silent Fan 120 RGB has a male 4-pin RGB connector, which allows you to connect additional RGB LED fans or other components with 4-pin RGB headers in series (max rated power 3A = 15W at 5V or 36W at 12V ). If the fan is to be connected directly to the power supply, a 3-pin to 4-pin Molex adapter is also included.